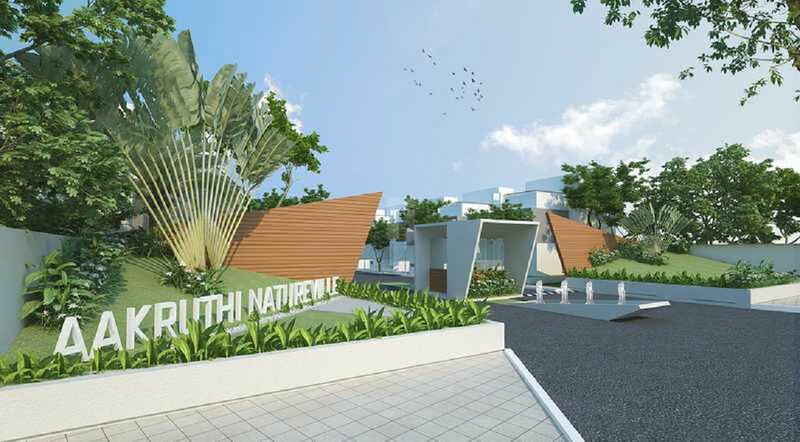 How Far is Aakruthi Natureville? The team behind Aakruthi Developers has been involved in the construction industry for over two decades, catering to customers in Hyderabad, Bangalore and Chennai. With this vast experience and expertise, coupled with the motivation from the fantastic and humbling response to our previous projects, we take utmost care in delivering each project on-time and as promised. The firm foundation of Aakruthi Developers comes from its founder Mr. A. Ashok Reddy, who has been in the field of construction for the past three decades. A man of exceptional experience, a keen sense of aesthetics and attention to detail, he is the driving force behind Aakruthi.